Shauna Singh Baldwin was born in Montreal in 1962 and raised in India. She completed an M.B.A. at Marquette University. Baldwin also completed an MFA at the University of British Columbia. She has worked as a website designer and as an independent radio producer. Today, she resides in Milwaukee, Wisconsin. Fredericton, N.B. : Goose Lane, 1996. Shauna Singh Baldwin’s passionate stories dramatize the lives of Indian women from 1919 to today, from India to North America, and from the closed circle of the family to the wilderness of office and university. These women inhabit silence; by saying little, they can know everything. Some, imprisoned by silence, choke on their knowledge. Some use knowledge with bloody force against their oppressors. And some harness its power to seize their freedom. Toronto: A.A. Knopf Canada, 2012. The Selector of Souls begins with a scene that is terrifying, harrowing and yet strangely tender: we’re in the mid ranges of the Himalayas as a young woman gives birth to her third child with the help of her mother, Damini. The birth brings no joy, just a horrible accounting, and the act that follows–the huge sacrifice made by Damini out of love of her daughter–haunts the novel. Toronto: A.A. Knopf Canada, 2004. In its portrayal of intolerance, The Tiger Claw eerily mirrors our own times, and progresses with moments of great beauty and white-knuckle tension towards a moving and astonishing denouement. Fredericton, N.B. : Goose Lane, 2007. In the title story, 16-year-old Megan hates her Pakistani grandmother – until Grandma disappears. In the enchanting magical realism of “Naina,” an Indo-Canadian woman is pregnant with a baby girl who refuses to be born. “The View from the Mountain” introduces Wilson Gonzales, who makes friends with his new American boss, the aptly named Ted Grand. But following 9/11, Ted’s suspicions cloud his judgment and threaten his friendship with Wilson. Toronto: Alfred A. Knopf Canada, 1999. Roop is a sixteen-year-old village girl in the Punjab region of undivided India in 1937 whose family is respectable but poor — her father is deep in debt and her mother is dead. Innocent and lovely, yet afraid she may not marry well, she is elated when she learns she is to become the second wife of a wealthy Sikh landowner, Sardarji, whose first wife, Satya, has failed to bear him any children. Roop trusts that the strong-willed Satya will treat her as a sister, but their relationship becomes far more ominous and complicated than expected. Toronto: Playwrights Guild of Canada, . With her arranged marriage in jeopardy, Sheetal Talwar attempts suicide. The woman who talks her out of it claims to be Draupadi – the Draupadi from the Mahabharat, the epic drama about the battle of the Pandava and the Kauravs three millenia ago. When Sheetal recovers and thanks her, Draupadi asks an expensive and difficult favour. Sheetal tries to evade her obligation to reciprocate – and her life begins to echo Draupadi’s. Sheetal’s very name means cool, and she believes we are so different now – are we? Abbotsford, BC: Centre for Indo-Canadian Studies, University of the Fraser Valley, 2016. In 15 speeches and essays written between 2001 and 2015, Baldwin brings a new perspective and voice to Canadian public discourse. Offering examples from her personal journey as a writer and a South Asian woman born in Canada, married to an American, living in the United States, and with strong ties to India, Baldwin transcends homogenized national identities and is an example of a truly global citizen. Chilana, Rajwant Singh. “Shauna Singh Baldwin.” In South Asian Writers in Canada: A Bio-Bibliographical Study. Surrey, BC: Asian Publications, 2017, 281. Chopra, Vinod K. Partition Stories: Mapping Community, Communalism and Gender. New Delhi: Anamika Publishers, 2009. De, Aparajita. 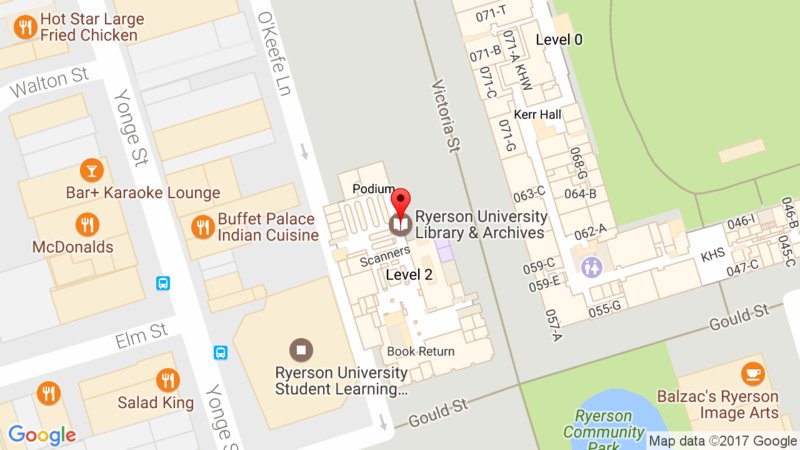 “Mapping Subjectivities: The Cultural Poetics of Mobility & Identity in South Asian Diasporic Literature.” Ph.D. diss., West Virginia University, 2009. Kasibhatla, Jaya Nandita. “Constituting the Exception: Law, Literature and the State of Emergency in Postcolonial India.” Ph.D. diss., Duke University, 2005. Muirhead, Lisa Dawn. “Re-membering Women’s Bodies: The Problems of Voice and Representation in Two Partition Narratives.” M.A. diss., The University of Manitoba, 2002. Parmar, Prabhjot. “Divided Land, Divided Bodies: Representations of Nationalism and Violence in Literature and Films on Partition of India.” Ph.D. diss., The University of Western Ontario, 2007. 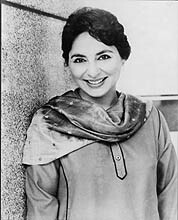 Ruprai, Sharanpal Kaur. “Europe’s Poisoned Kiss: Navigating Hybrid Space in Shauna Singh Baldwin’s Fiction.” M.A. diss., University of Calgary, 2007. Sayed, Asma. 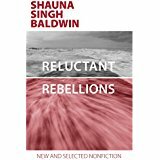 “Gendered Violence and Feminist Interventions in Shauna Singh Baldwin’s The Selector of Souls,” chap. in Confluences 2: Essays on the New Canadian Literature, ed. by Nurjehan Aziz. Toronto: Mawenzi House, 2017, pp. 94-104.